Mus Fehmi leads Hume into new era. Hume City is proud to announce the signing of former Floreat Athena center back, Blair Govan. 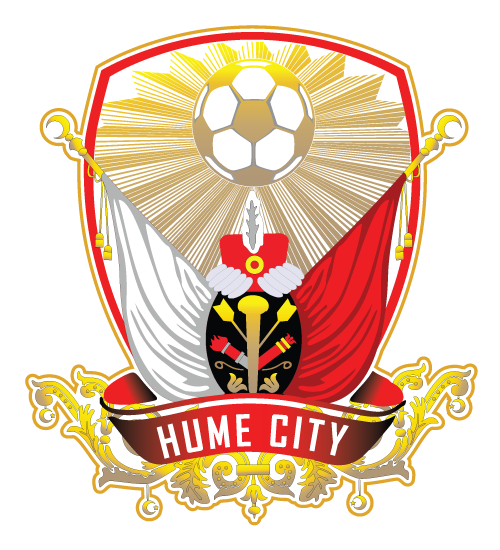 Hume City is proud to announce the signing of Gian Tapia. Hear from our latest recruit below who talks about his goals for the upcoming season and his start to life at ABD Stadium.